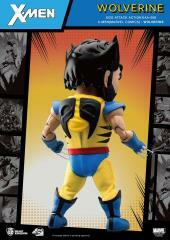 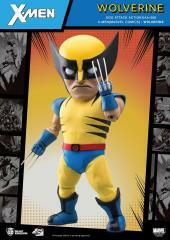 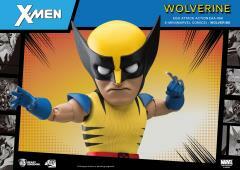 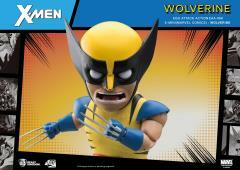 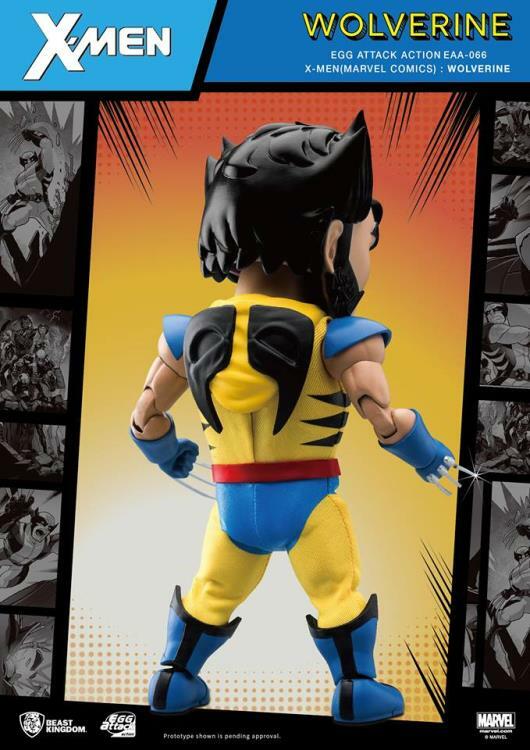 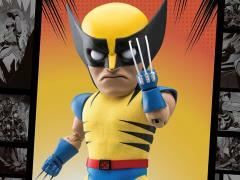 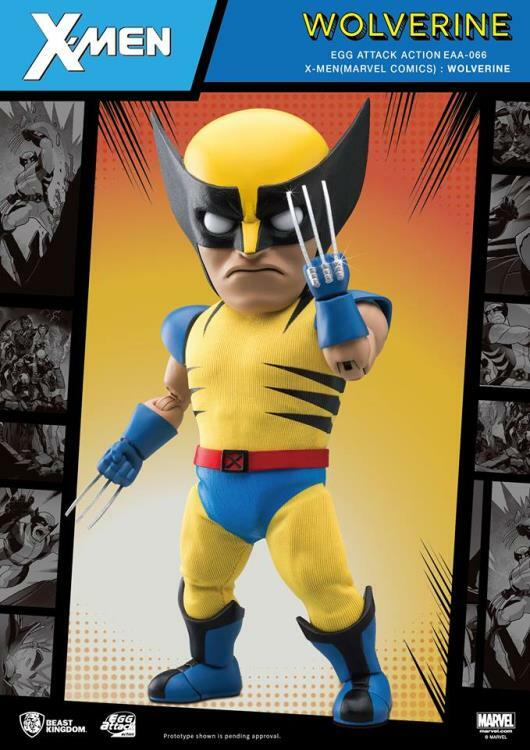 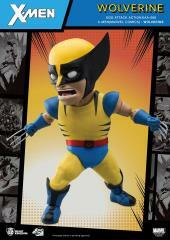 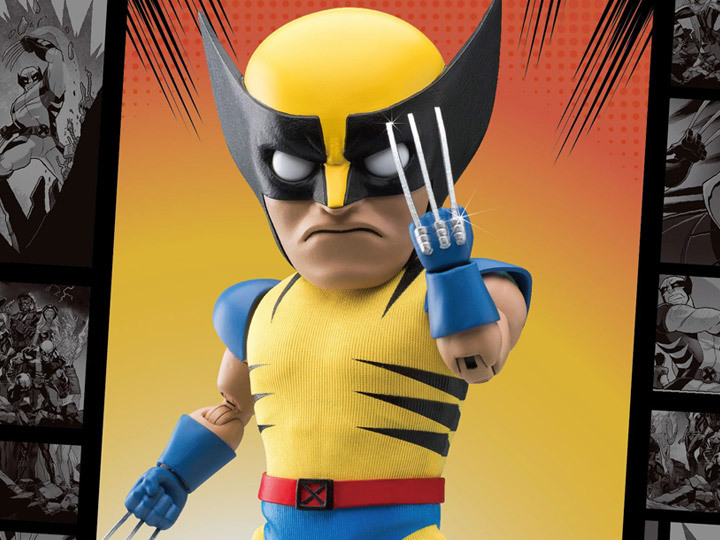 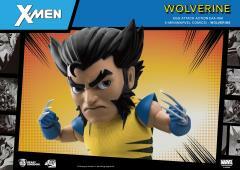 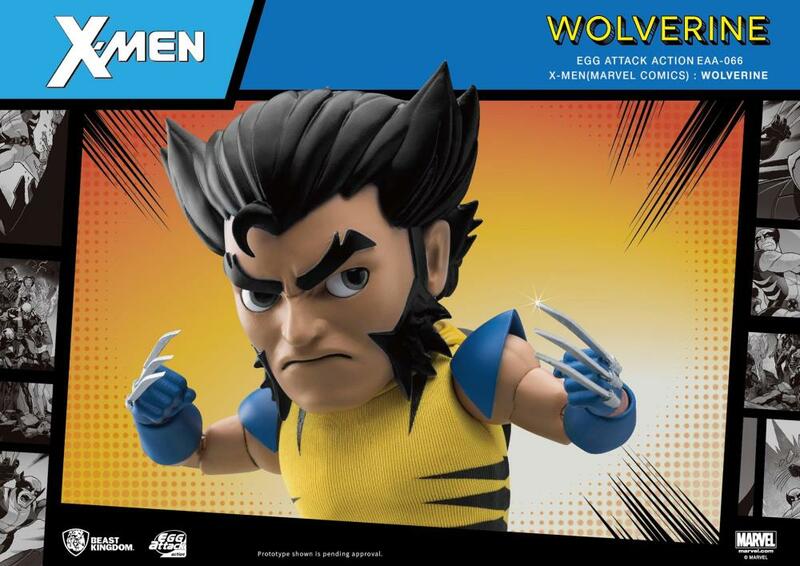 EAA brings back the renowned Wolverine Classic Yellow II yellow-and-blue suit from the 1992 X-Men comics. 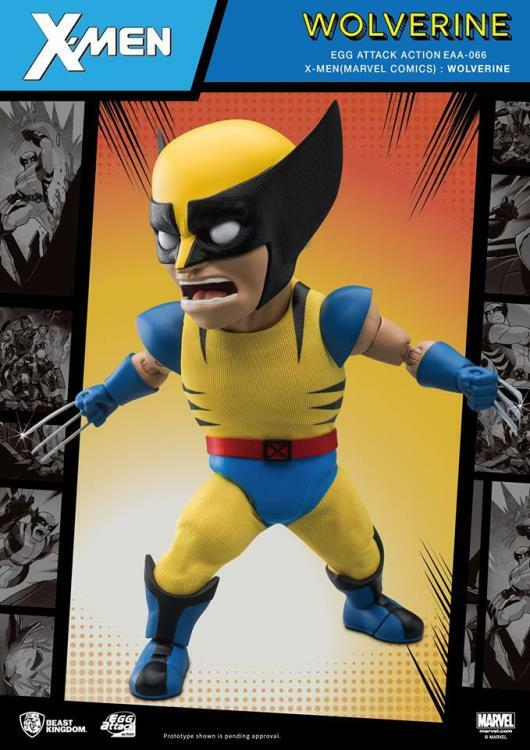 With enhanced modeling techniques and a brand-new look, every detail, from the expressions of the head sculptures to the stature and muscles, is recreated with utmost care. 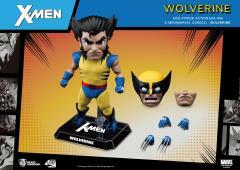 The action figure comes with a selection of interchangeable heads and several accessories.